Dale Stevens LLP is a highly regarded practice specialising in maritime, transport, trade and energy, insurance and commercial law. 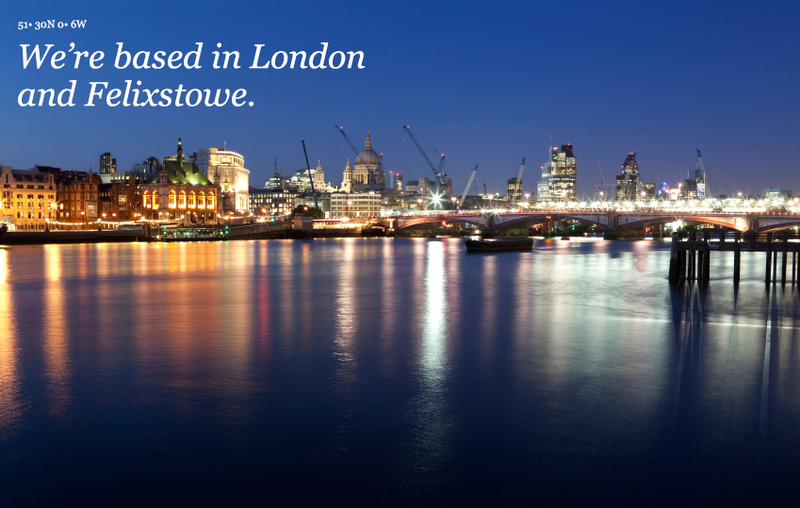 Our practice, run from offices in the City of London and the Port of Felixstowe, has a reputation for excellence and innovative thinking. Clients have the right to demand the highest level of service from their lawyers without being overcharged. 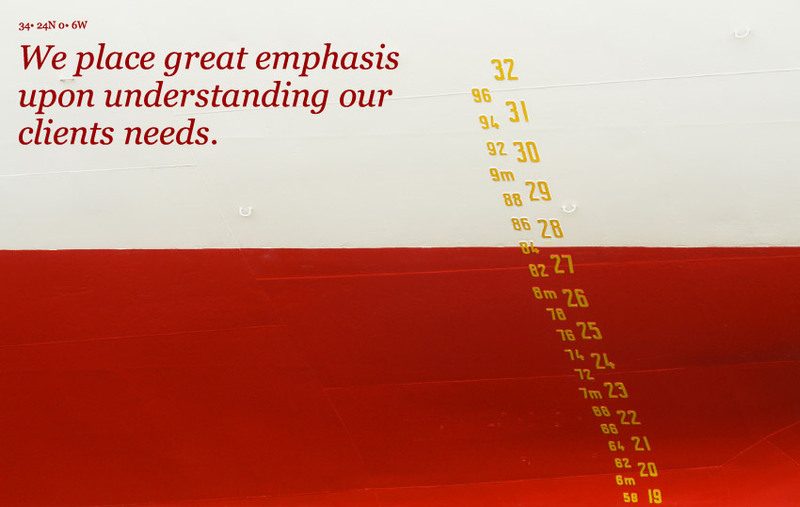 We understand this and take great pride in understanding clients’ businesses, their needs and in working closely with them to ensure the best results are achieved. We take pride in our reputation for acting quickly and decisively and for being practical, tenacious and resourceful. Carriage of goods, charterparties and bills of lading, international trade and commodities, port byelaws, harbour and pilotage, collisions and salvage, logistics and distribution, shipbuilding contracts and disputes. We represent and advise a wide range of national and international clients, including P&I, defence and intermediaries clubs, hull and machinery, charterers and cargo underwriters, ship owners, managers and operators, salvors, brokers, trading and commodity companies, recovery agents, logistics and transport operators, port authorities and overseas lawyers. We work in a global and increasingly competitive world. 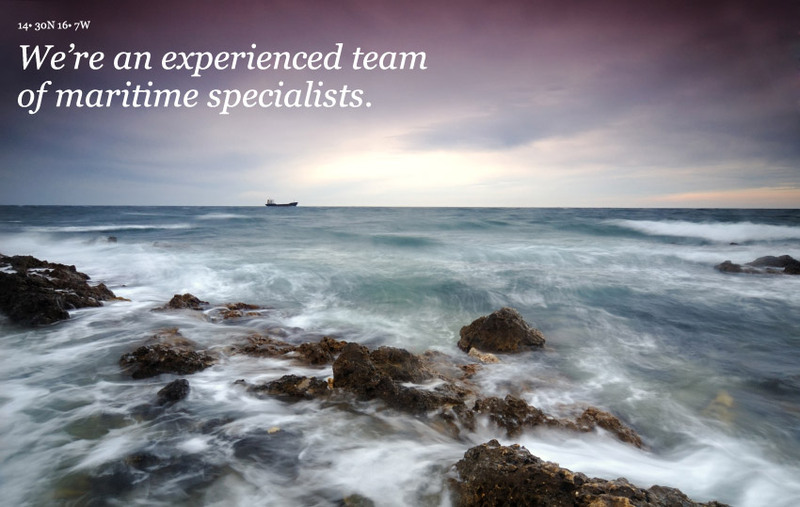 To meet the demands of such an environment we are available on a “24/7” basis and are geared to provide a swift and effective response to maritime casualties and clients' claims and needs worldwide. Graduated London University (Honours Law Degree) and University of Wales (M.SC in Maritime Law). 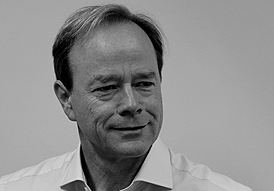 Specialised in maritime and commercial practice for over 30 years advising on charterparties, bills of lading, insurance, port byelaws, international trade, commodities and oil, logistics and distribution, road transport, litigation and arbitration. Extensive experience investigating national and international cargo loss and damage, fraud and scuttling claims. Acts for shipowners, charterers, banks, traders, port authorities, P&I and Defence Clubs, foreign lawyers and insurers. Named in legal directories as a “Leading maritime lawyer” and endorsed by clients for “clear concise advice..." and a “hands on, practically minded approach.". Worked as an average adjuster in Hong Kong and London and as a senior marine manager and claims handler with two major law firms. Has over 40 years experience in maritime and transport law working dealing with wet and dry cases including salvage, collisions, total loss, average disputes, cargo claims, hull & machinery and war risks policy claim and P&I matters. Travelled extensively worldwide interviewing witnesses and taking evidence. 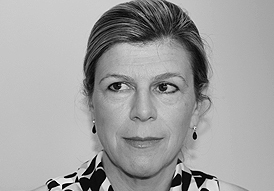 Experienced in running cases both to High Court (and the Appeal Court) commercial arbitrations (including LOF salvage Arbitrations) and mediations. Graduated London University (BA) and Chester College of Law. Qualified with a major London law practice. Extensive experience of commercial and company law, including drafting and negotiating of commercial agreements, supply of goods and services, trading and supply agreements. Diverse range of clients and work including assisting foreign companies with deals and transactions in the UK as well as UK businesses seeking assistance on disputes or transactions involving foreign jurisdictions. Master Mariner and qualified solicitor. 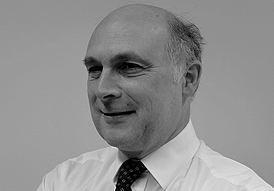 Formerly Senior Partner Thomas Cooper & Co (1992 -2002). Acts as Consultant to a wide range of shipping and insurance interests dealing with all aspects of casualties, salvage and/or collisions. Major cases include the total structural failure and loss of the forward section of the tanker “KURDISTAN” off Newfoundland; the loss of the exploration platform “OCEAN RANGER” in the Canadian Hibernian Field; the grounding of the “EXXON VALDEZ” and the grounding and salvage of the “KOWLOON BAY” at Rondo Island Straits of Malacca; the loss of the Lay Barge “BOS 400” south of Capetown; the “ARCADIA SPIRIT” destruction of an oil terminal jetty in Singapore. Advised on ship management, pilotage, tug and tow, safety, compliance and regulatory matters, International Conventions relating to shipping such as MARPOL/SOLAS, SHEW aspects (Safety Health Environmental Welfare Issues), emergency response, criminal aspects of MSA and casualties. Registered as a limited liability partnership in England and Wales under Companies House No OC309818; Registered office: 10, Victoria Street, Felixstowe, IP11 7ER; Authorised and regulated by the Solicitors Regulation Authority No: 406774; Service not accepted by email.